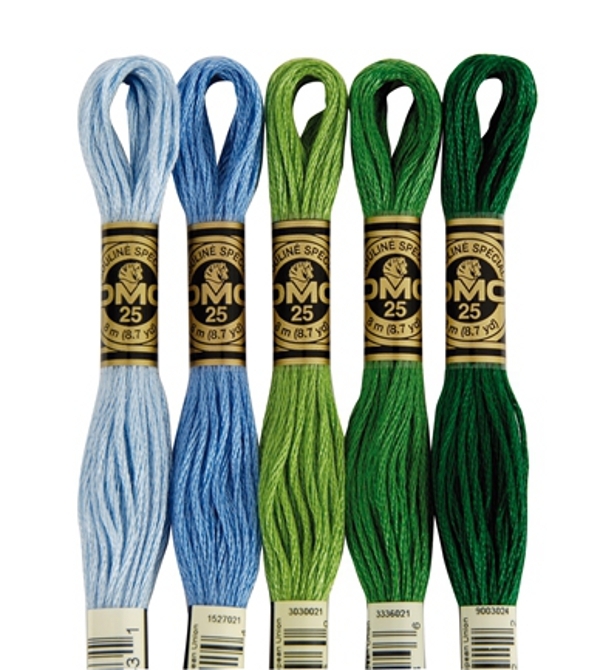 DMC Stranded Cotton now available! $1.30 per skein. If you have purchased or are thinking of purchasing a tapestry canvas and arealso wanting to buy threads onlinethen please email sales@luciatapestrieswoolcrafts.com.auwith your tapestry code. 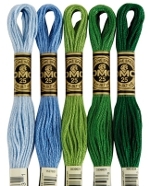 We willreply with a quote for the colours and quantities needed to complete the tapestry. 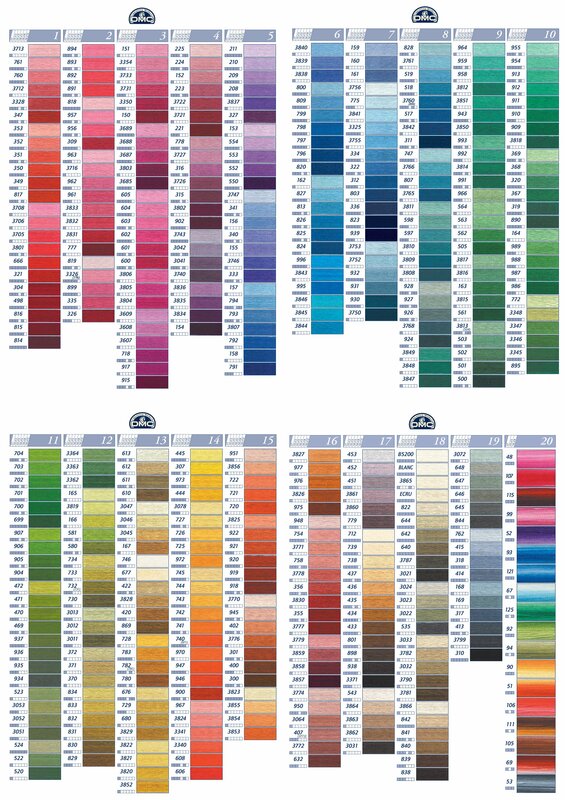 Click to download the Stranded Cotton Colour Chart.jpg. Please note that the resolution of your computer screen can slightly distort the colour shades of the threads.